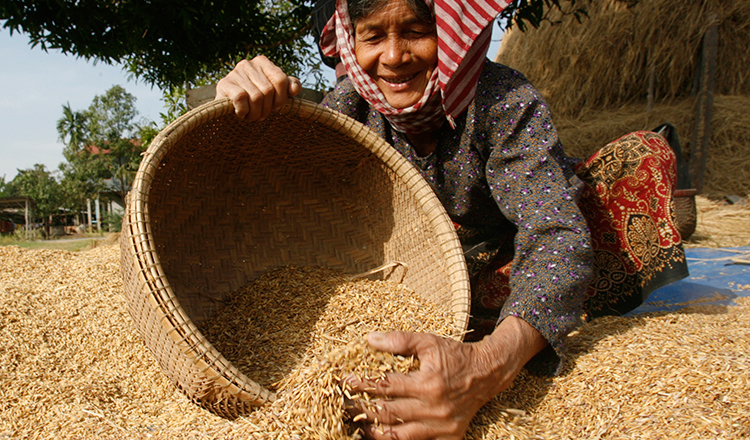 Amru Rice, a leading rice miller and exporter, has invested $4 million to expand the storage capacity of a silo being built in Kampong Thom province under a government lending scheme. 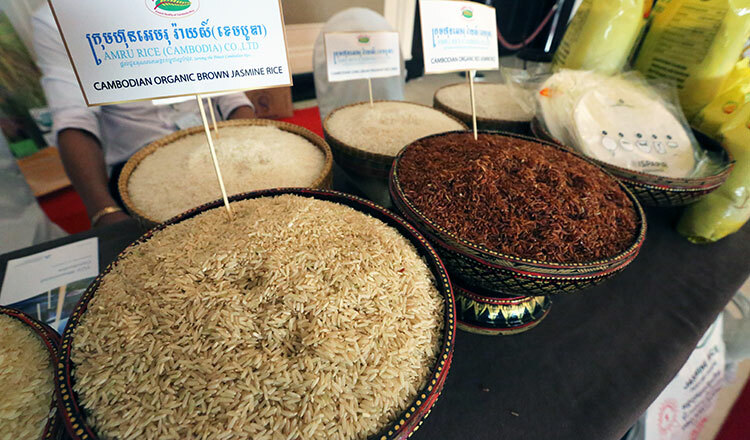 The government has disbursed more than $30 million in loans to build silos, depots and warehouses in four rice-growing provinces – Battambang, Kampong Thom, Prey Veng and Takeo. The loans are disbursed through the Rural Development Bank (RBD). Loans are repaid at a five percent interest rate over a period of 10 years. According to Kao Thach, director-general of RDB, the silo in Kampong Thom will now be able to store 100,000 tonnes of rice. Construction of the silo will finish by the end of the month, Mr Thach added. Mr Saran also announced that they plan to borrow more money in the future to expand the silo’s capacity to 200,000 tonnes. “The silo will help support 30 farming communities in the region. 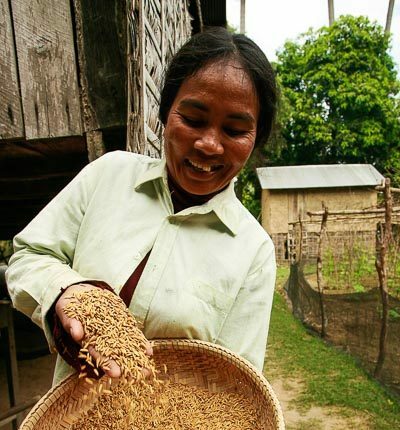 Farmers will have to pay less to store their rice,” Mr Saran said. 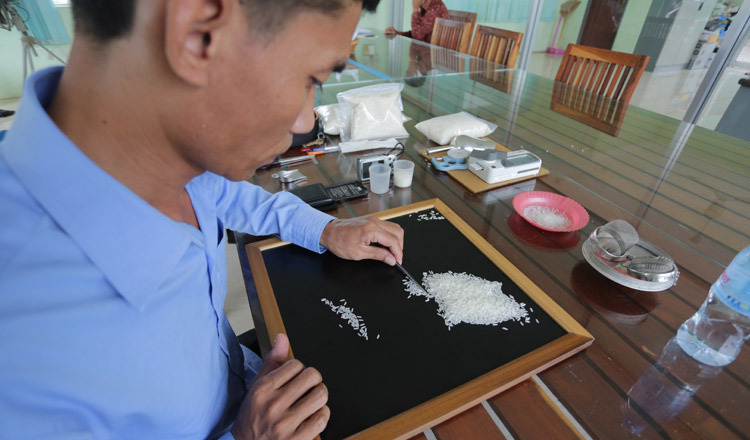 According to an official report from the Secretariat of One Window Service for Rice Export Formality, from January to May 2018, Cambodia exported 240,219 tonnes of rice, down 6.8 percent compared to the same period last year.